Mr. Picini concentrates his practice in the areas of civil litigation and insurance coverage disputes. His litigation practice primarily involves the defense of claims; however, he has successfully represented plaintiffs in both personal injury and complex commercial actions. He recently obtained a 1.87 million dollar jury verdict in a breach of contract case venued in Union County, New Jersey. His insurance coverage practice includes the preparation of coverage opinions for insurance companies and the institution and trial of insurance coverage actions. Mr. Picini assisted his firm in its role as North Eastern Regional Coverage Counsel for Fireman's Fund Insurance Company for Financial Institution Liability Claims. 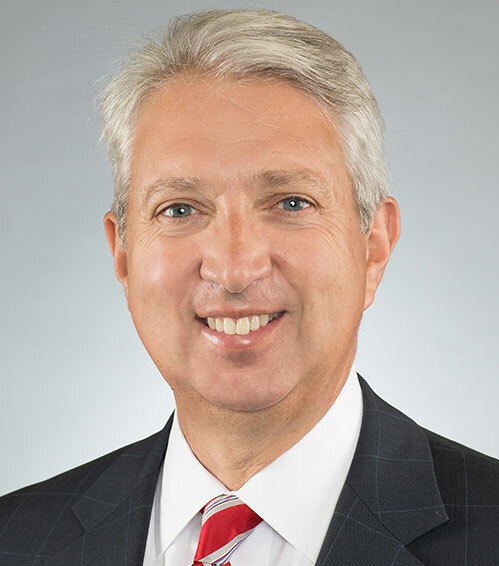 Prior to joining Caruso Smith Edell Picini, P.C., Mr. Picini was an Associate at Budd Larner Gross Picillo Rosenbaum Greenberg & Sade and the New Jersey Resident Partner at Rubin, Fiorella & Friedman LLP. Mr. Picini is a graduate of George Washington University and was invited to membership in the Phi Beta Kappa National Honor Society. He also graduated from the Rutgers University School of Law-Camden and clerked for the Hon. Richard Newman, J.S.C. Mr. Picini is admitted to practice law in state and federal courts of New Jersey and Pennsylvania, the U.S. District Court for the Southern District of New York and the U.S. Court of Appeals for the Third Circuit and Second Circuit.